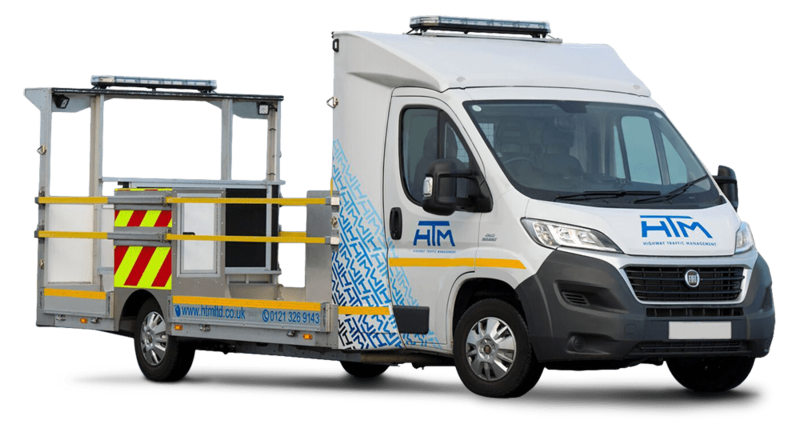 AKFS are delighted to be exhibiting again at this year’s Traffex exhibition, which is widely regarded as the UK’s largest and most established event for professionals working within the traffic management / highways sector. 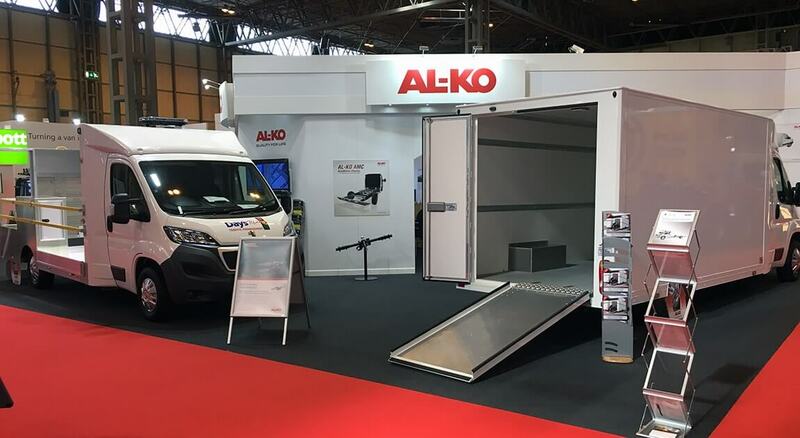 Held at the NEC Birmingham between 2nd and 4th April, Traffex 2019 provides the team at AKFS with an exciting opportunity to make new connections and meet with existing customers within this sector. 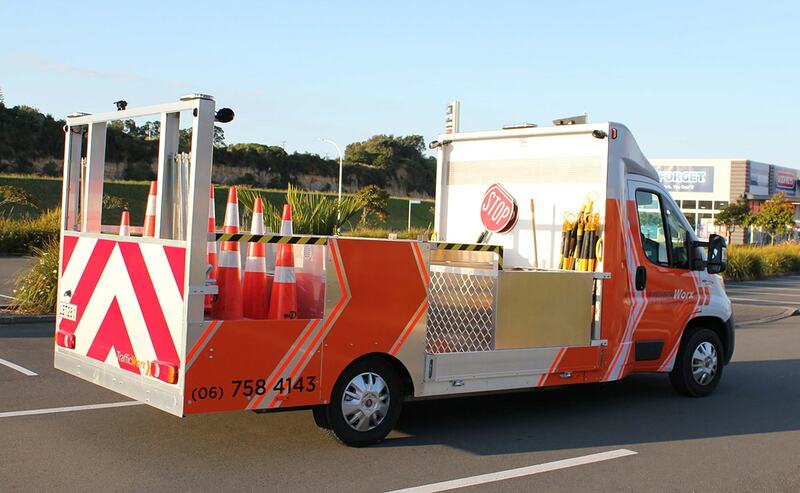 It is also the ideal occasion in which to showcase our unique Drop & Go traffic management vehicle fitted with the LP13 LED Directional Arrow which has never been exhibited by AKFS before. 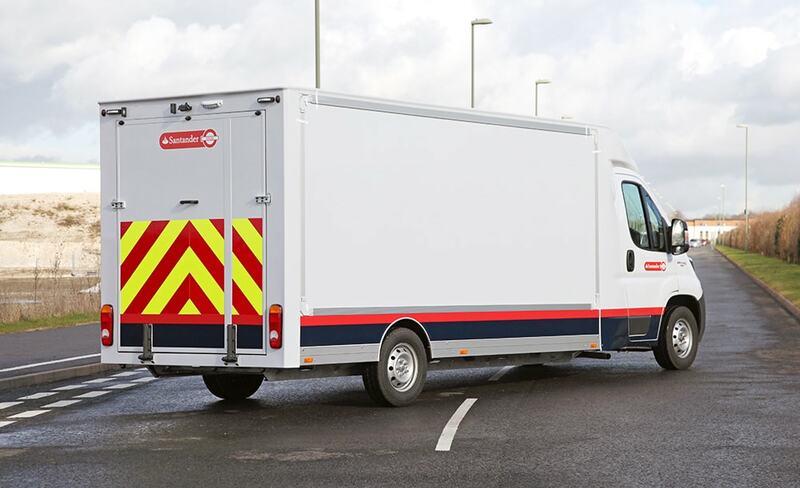 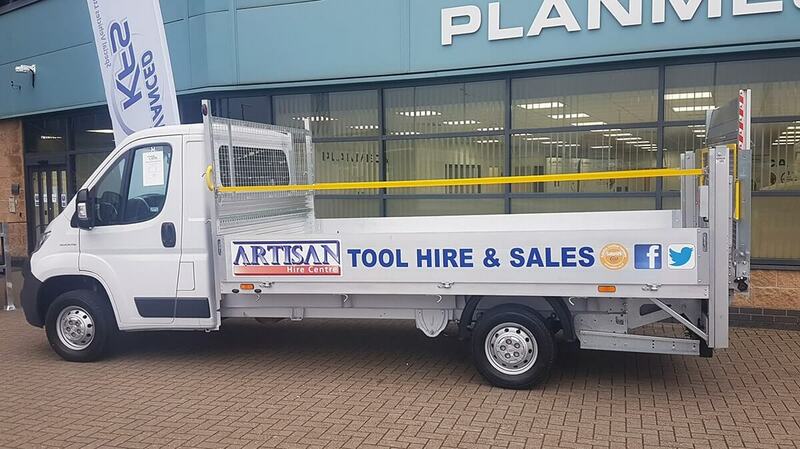 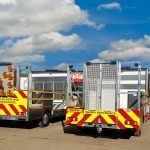 A vehicle conversion we’re particularly proud to offer, the Drop & Go with the LP13 is just one of many high-quality bespoke vehicle conversions that AKFS bring to the traffic management & highways sector. 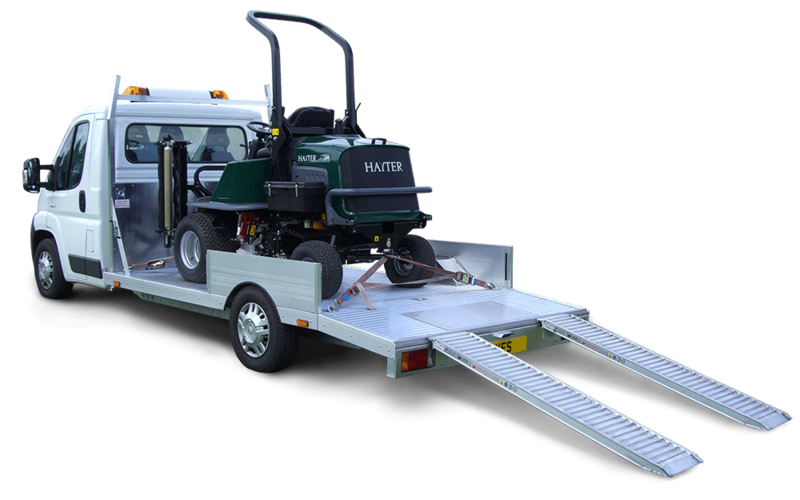 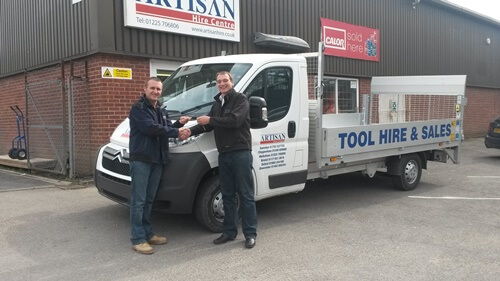 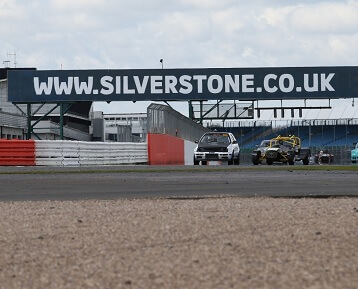 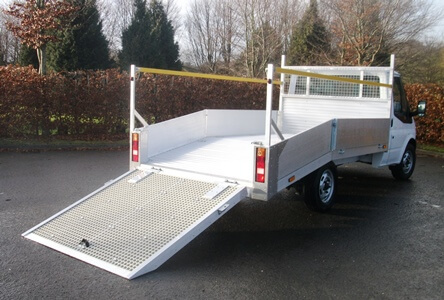 It has been developed in line with industry regulations and customer requirements, utilising our experience of over 30 years of design, engineering and bespoke vehicle conversions. 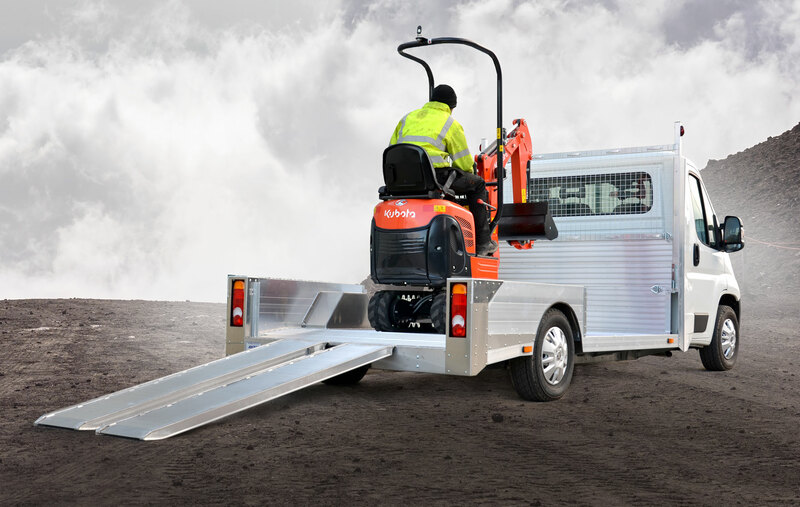 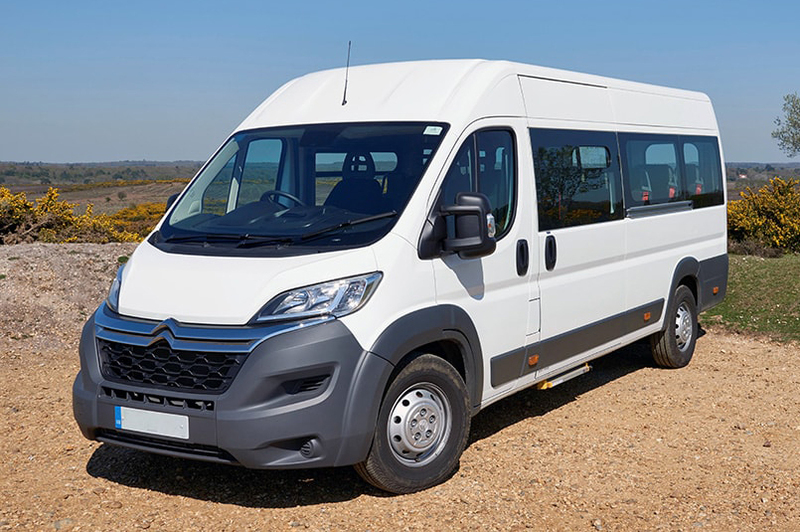 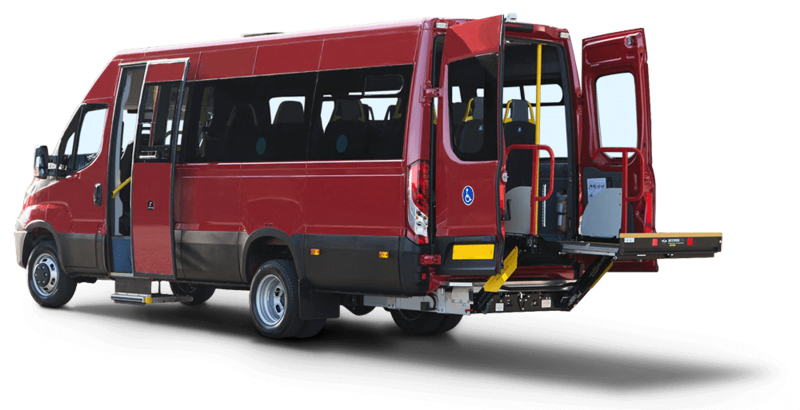 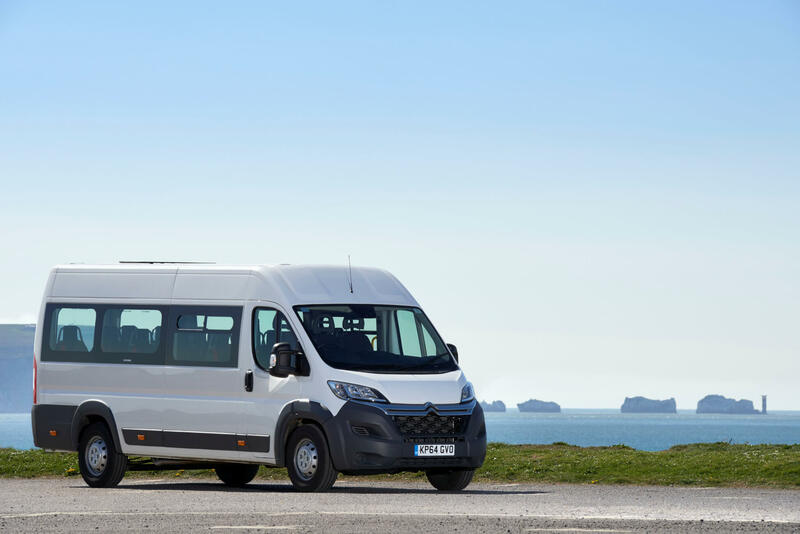 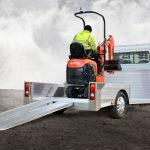 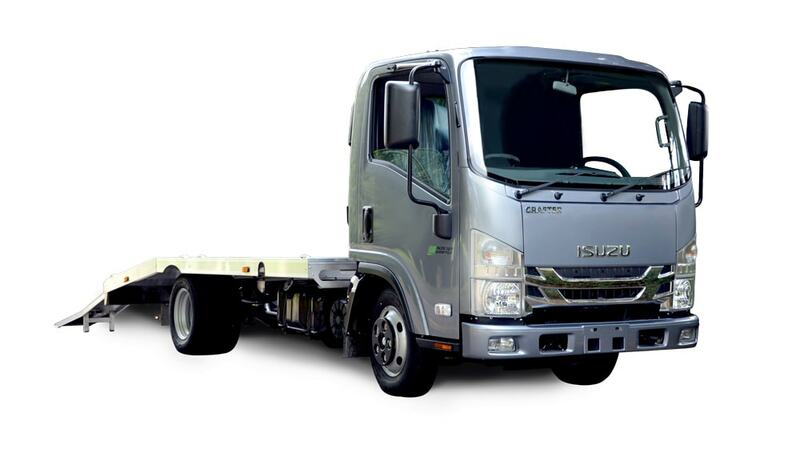 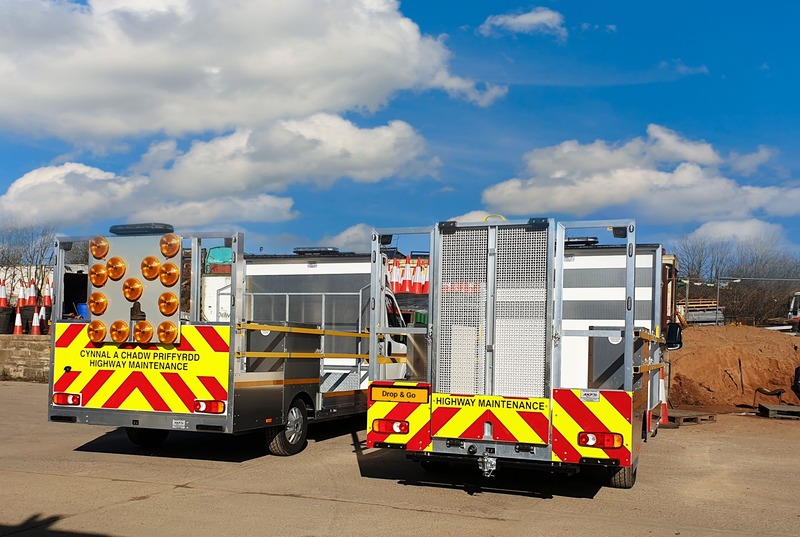 What’s more, just like all the vehicles within our extensive range, the Drop & Go is customisable to your unique requirements and, as with every AKFS vehicle conversion - #BuiltWithoutCompromise. 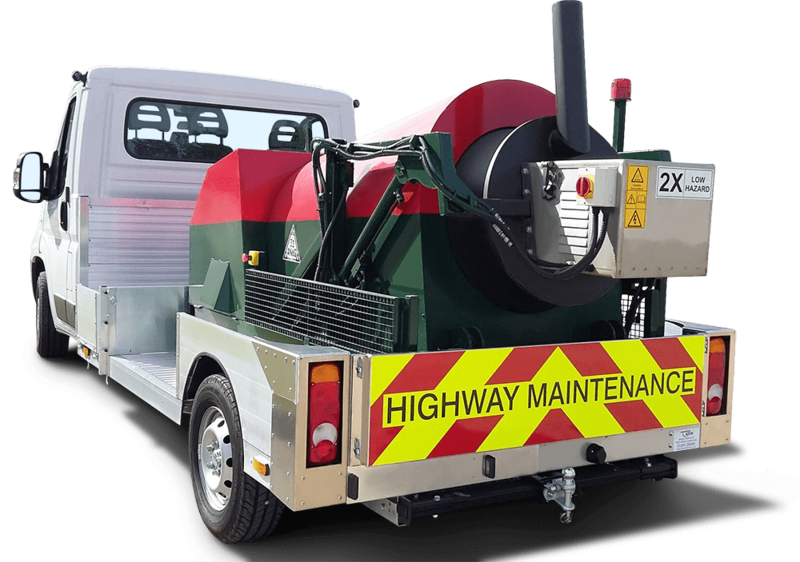 The Drop & Go vehicle fitted with the LP13 has been developed to provide advanced warning of works on the hard shoulder and/or lane closures instructing traffic which direction to pass. 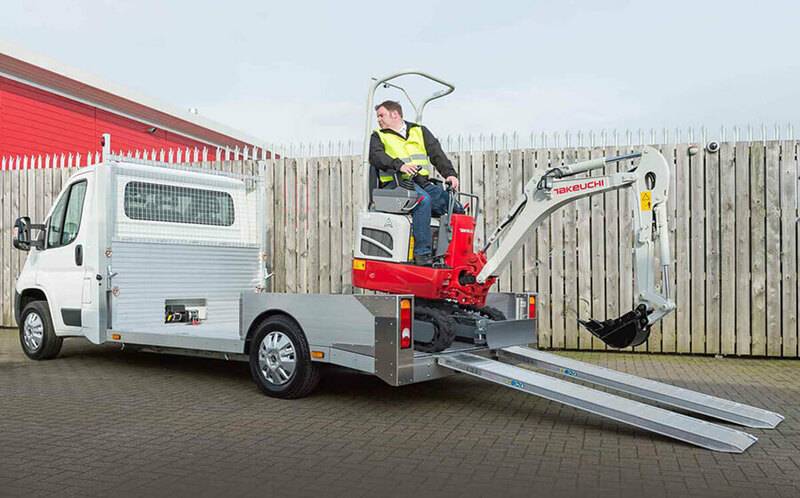 The LP13 helps to ensure the safety of operatives and road users when travelling through road works and road closures. 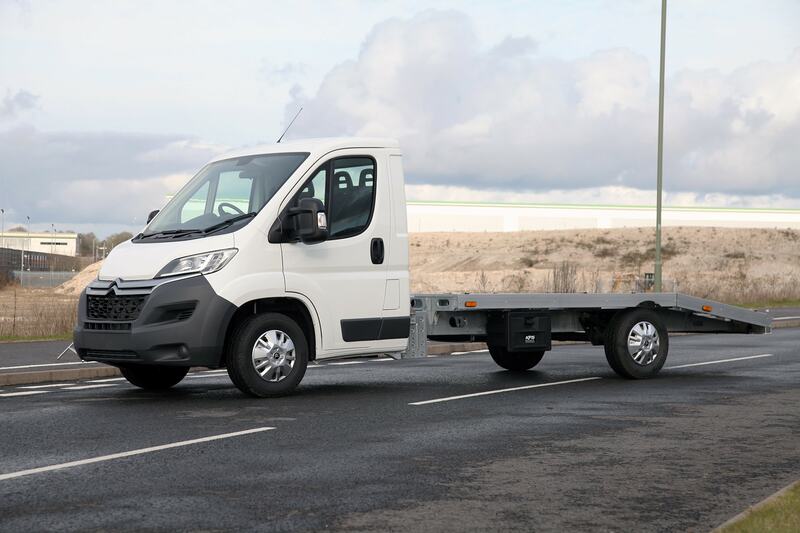 Drop & Go on display at Traffex 2019. 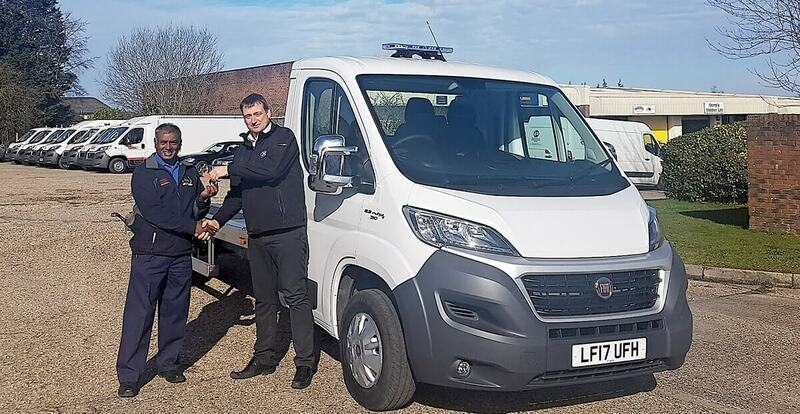 The bespoke LP13 vehicle on display has been built for our long-standing client Renteq Highways Ltd. who have bought a further 10 Drop & Go vehicles as part of their replacement program for their current 3-year-old AKFS Drop & Go Traffic Management vehicles. 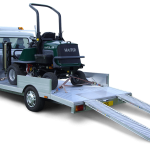 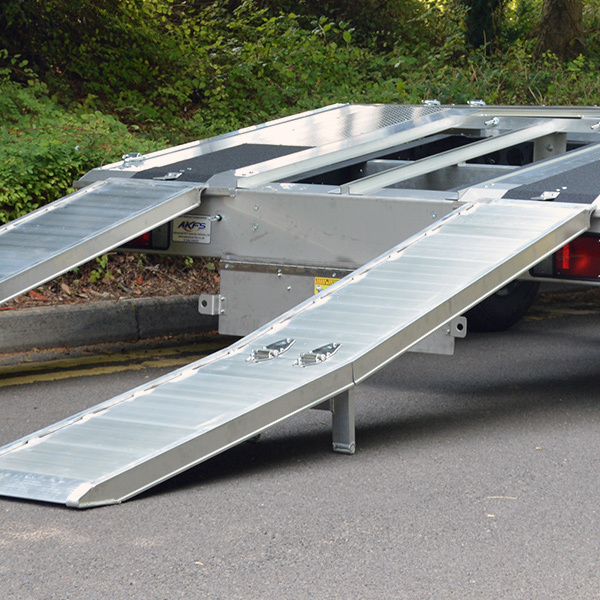 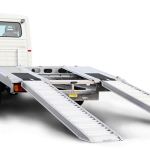 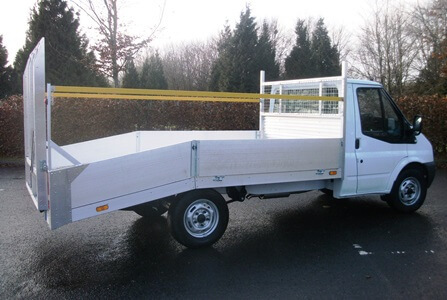 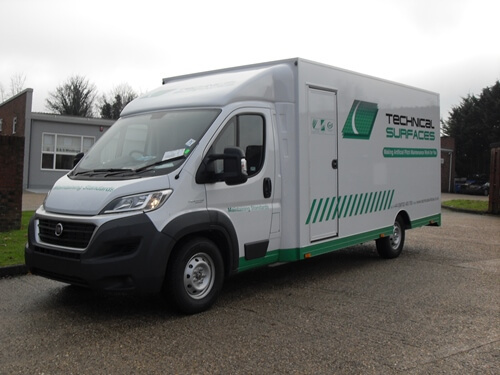 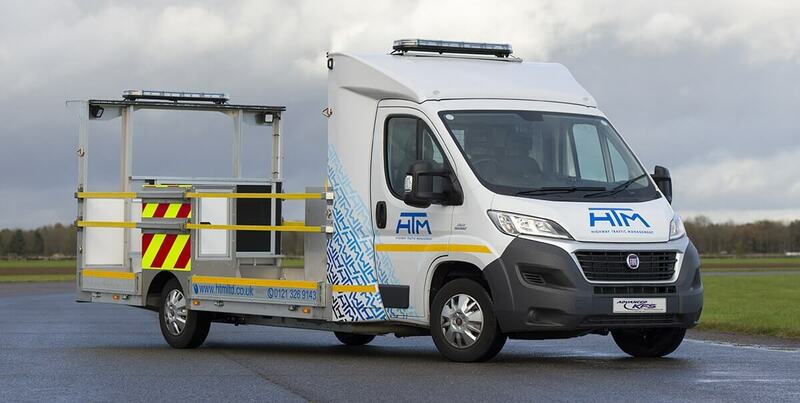 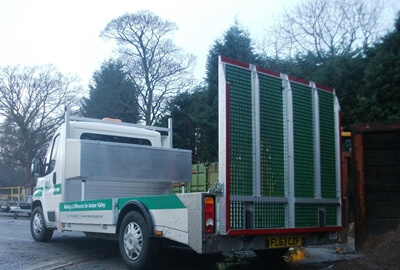 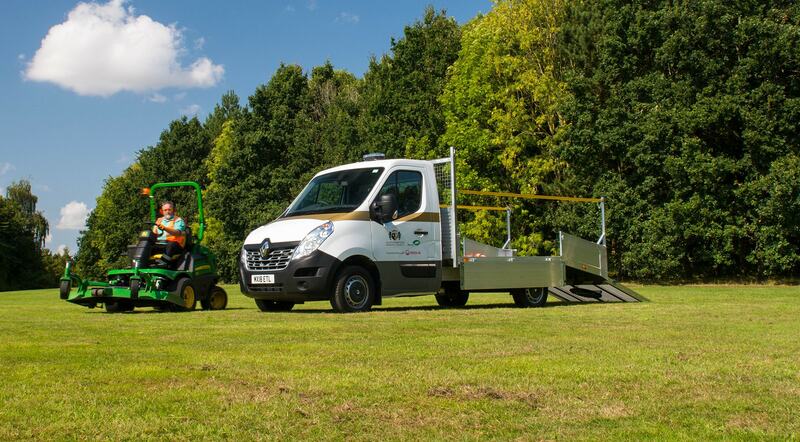 Renteq Highways Ltd. chose the AKFS Drop & Go traffic management vehicles for their agility and versatility - with a low floor height of just 550mm, it is a practical and safe solution to their needs. 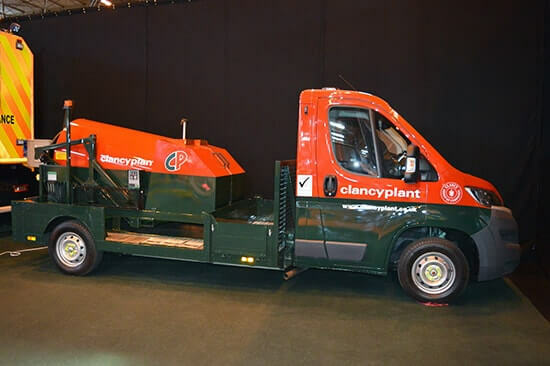 To catch the very first glimpse of this innovative vehicle conversion, come and join us at Traffex 2019! 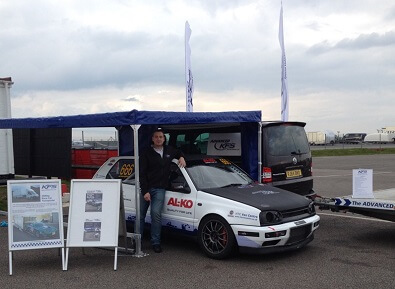 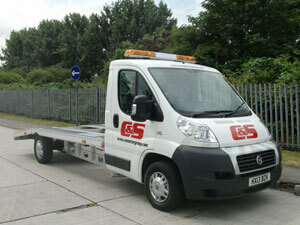 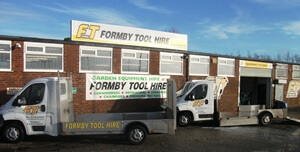 Our team will be in Hall 5, Stand J058, ready to answer your questions and show you around the vehicle.